Charis Chamber Voices Announces Limited and Immediate Openings - Schedule Your Audition Today! Do you have a clear voice, strong music reading skills, a love of singing, and an interest in both well-known and lesser-known choral works performed at a high level? You might be who we're looking for! 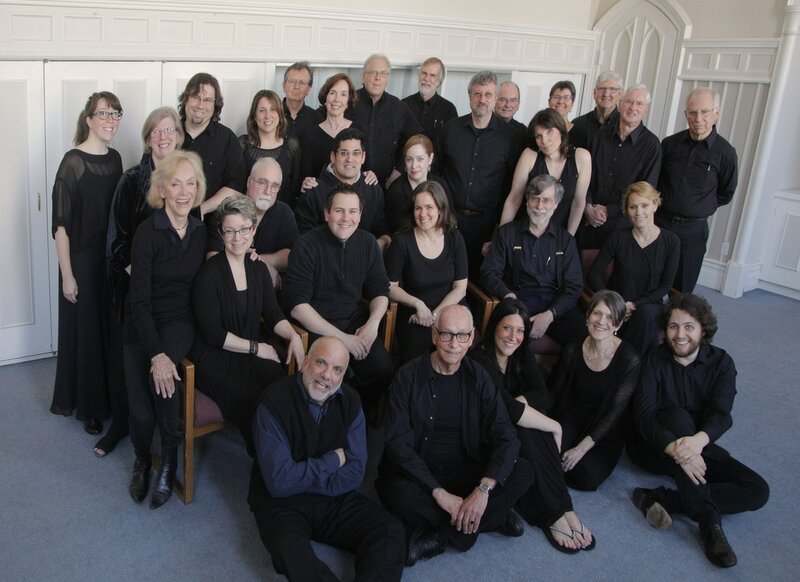 With weekly Tuesday night rehearsals in Katonah, NY, Charis presents a season of three concert cycles each year that include intimate a cappella chamber pieces, major choral works with orchestra, and more. Click to view the repertoire for the March concert. Openings don't happen often, so act now. ​Contact Us or email charisvocals@yahoo.com to schedule your audition.